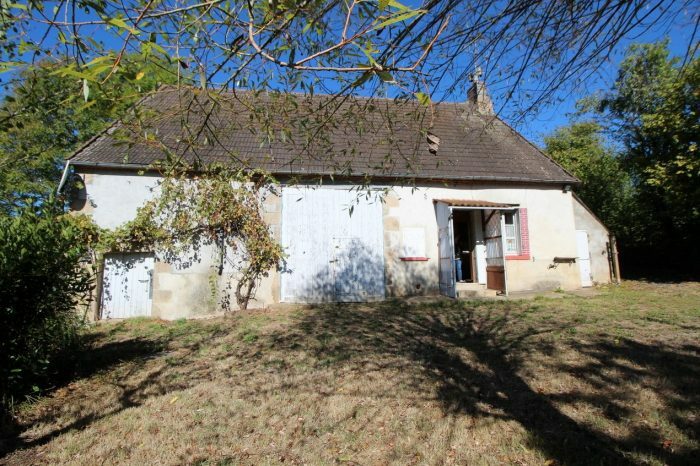 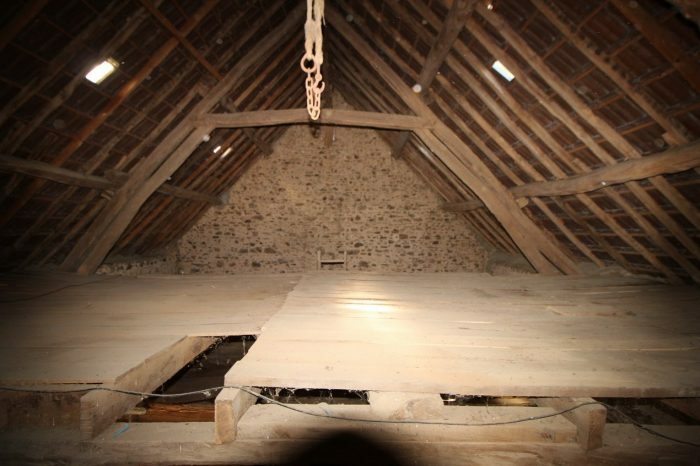 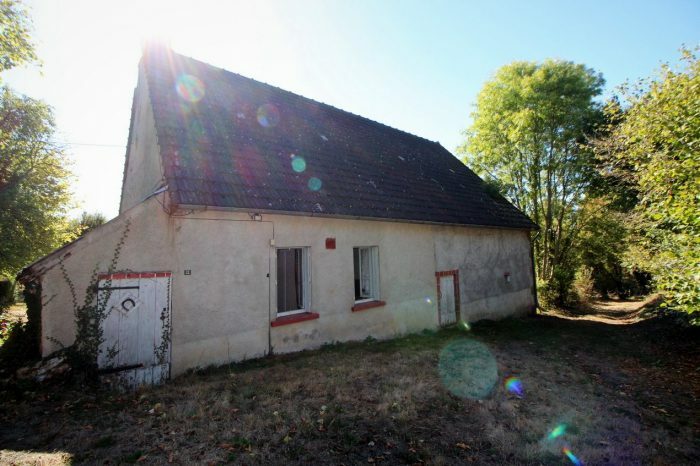 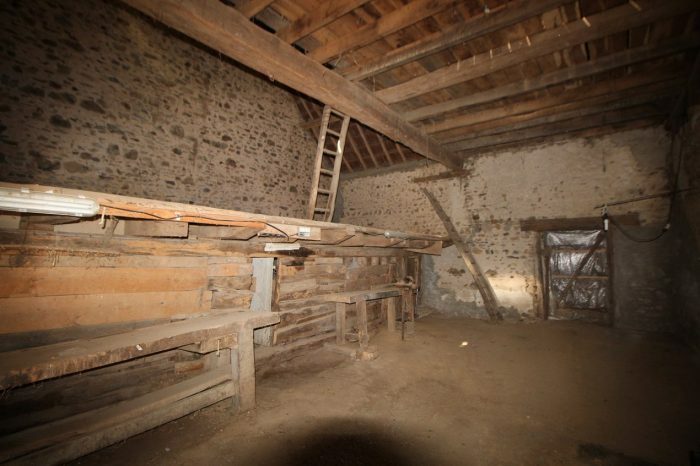 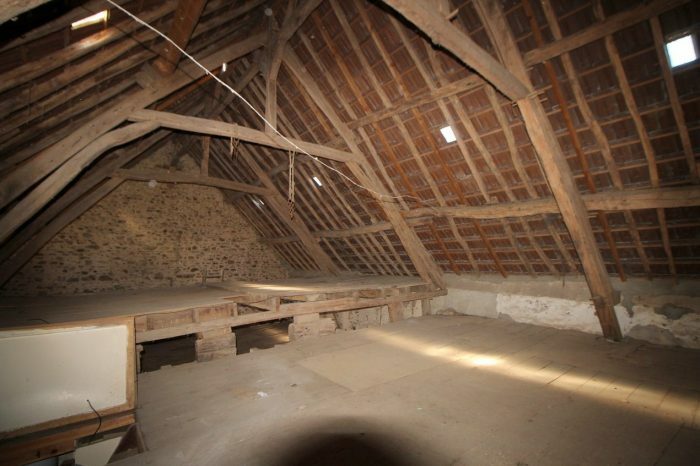 Sole agent : a small farm house to restore, without any too close neighbour, in North Creuse, near Genouillac. 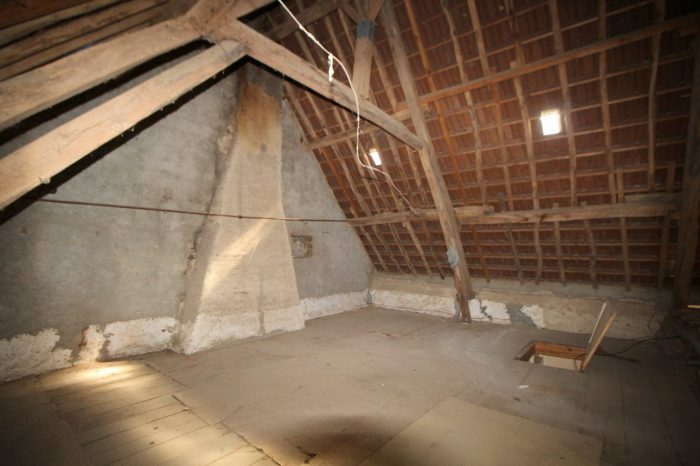 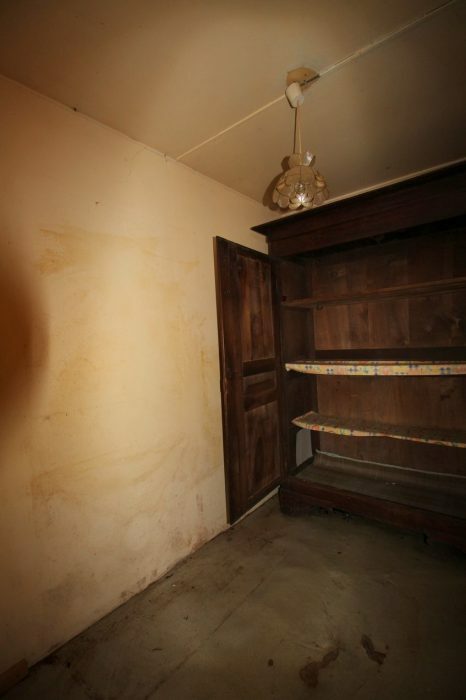 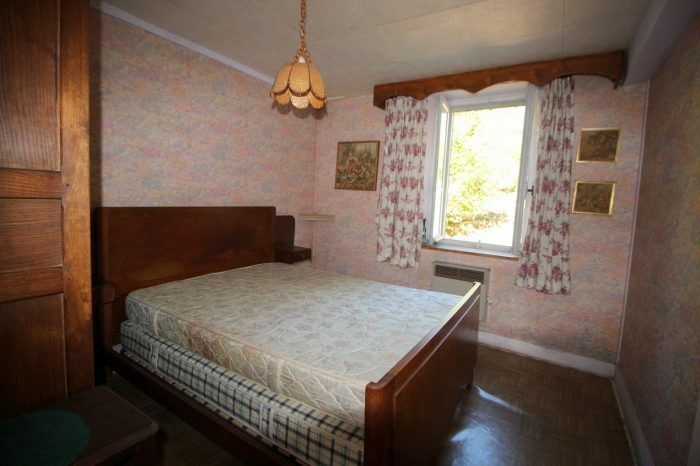 The accomodation size yet is 44 m², but there’s an attic which could be converted. 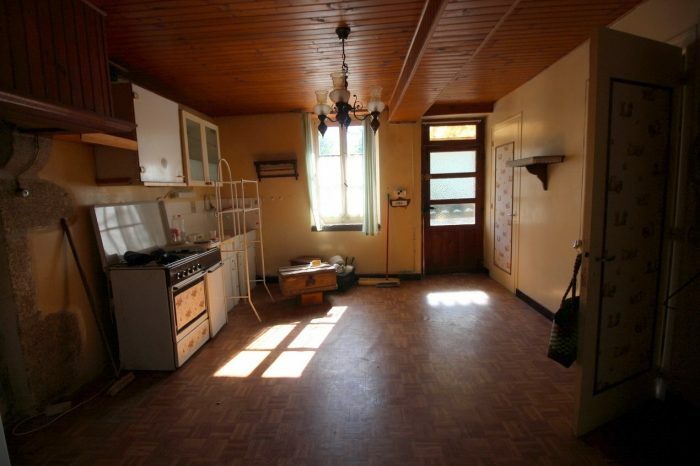 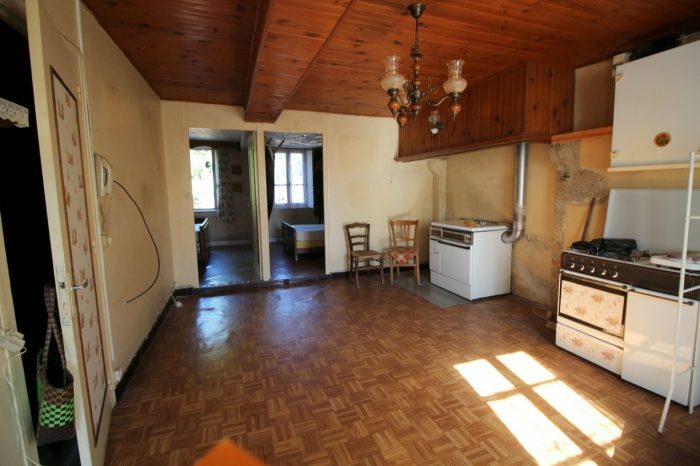 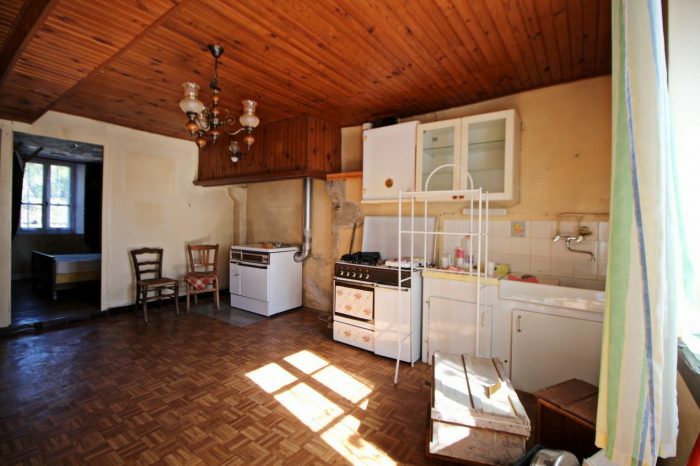 Entrance into a 20m² room, with a wood stove. 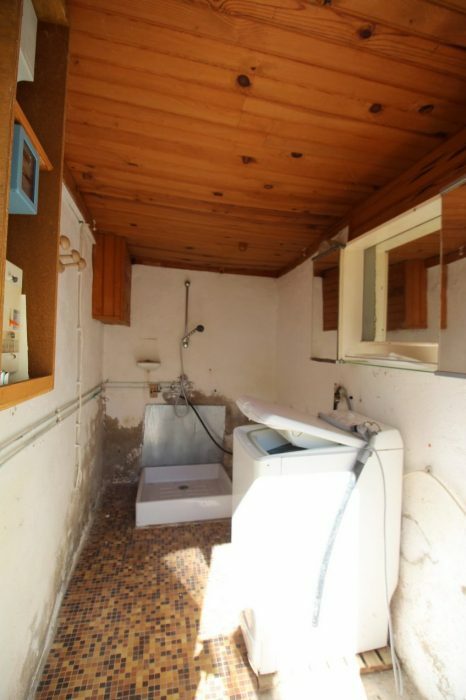 A small sloping roof outbuilding attached to the house, used as a shower room. 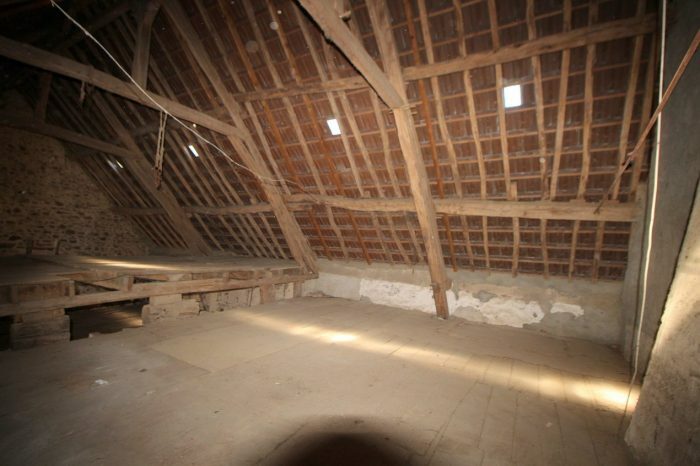 There’s also a 70m² barn. 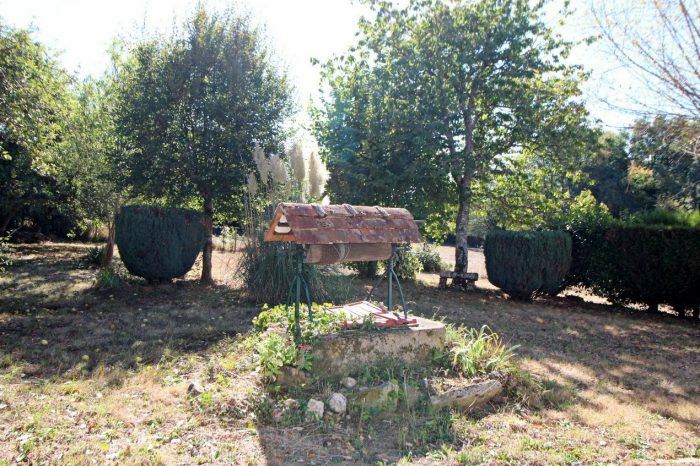 A well on the attached land, which is 6 513 m². 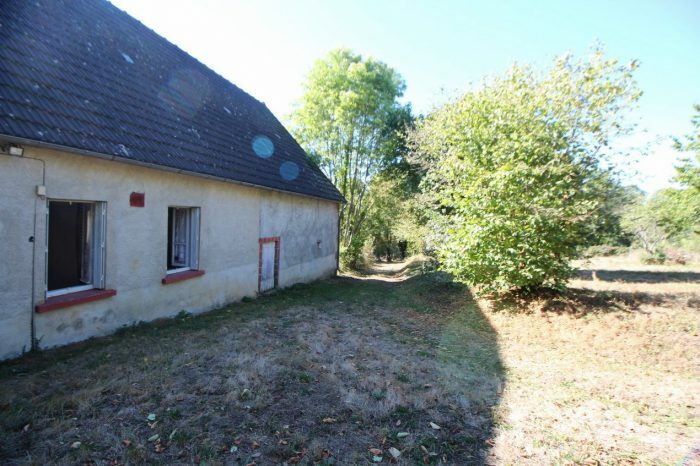 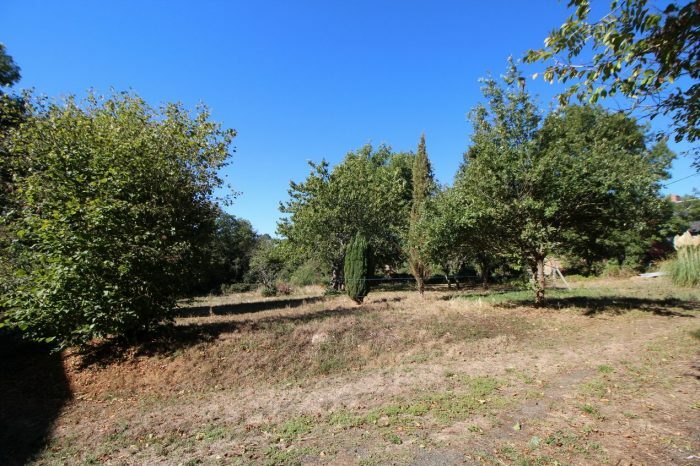 The remaining land, 2 660 m², is in the village. 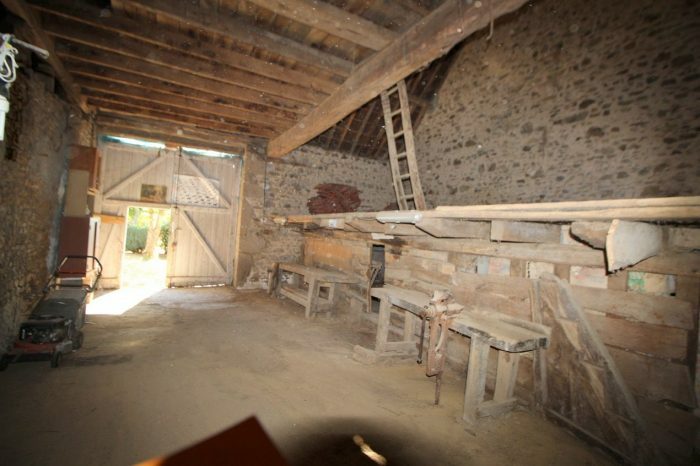 Genouillac and its shops, café and services is 5 mn drive. 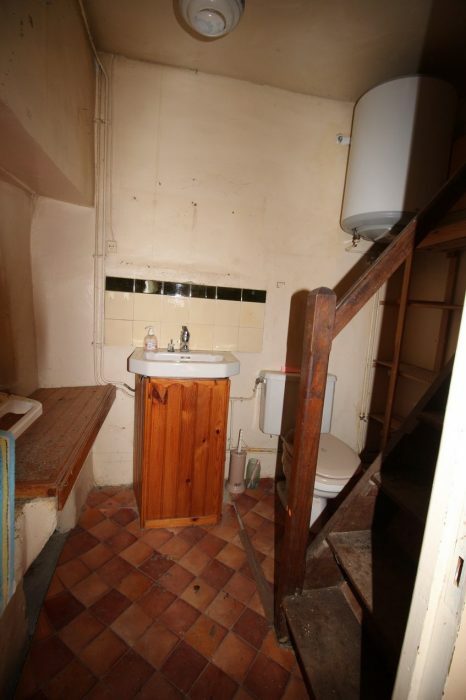 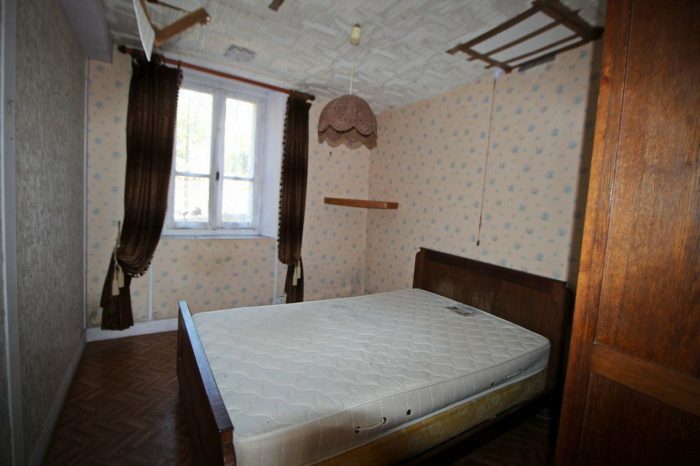 This property won’t stay long on the market.